We work closely with private clients creating high quality, bespoke gardens and landscapes. From expansive gardens to urban contemporary courtyards, we work at all scales to deliver personal and practical solutions which harness the unique qualities of your property. We take an holistic approach to planting design, creating harmonious schemes that seek to support wildlife and promote biodiversity. We offer a comprehensive service, from initial outline sketch, through detailed design, construction and aftercare. We recognise not all clients require a full re-design of their outdoor space so offer a consultancy service for advice on individual aspects of garden and landscape creation. 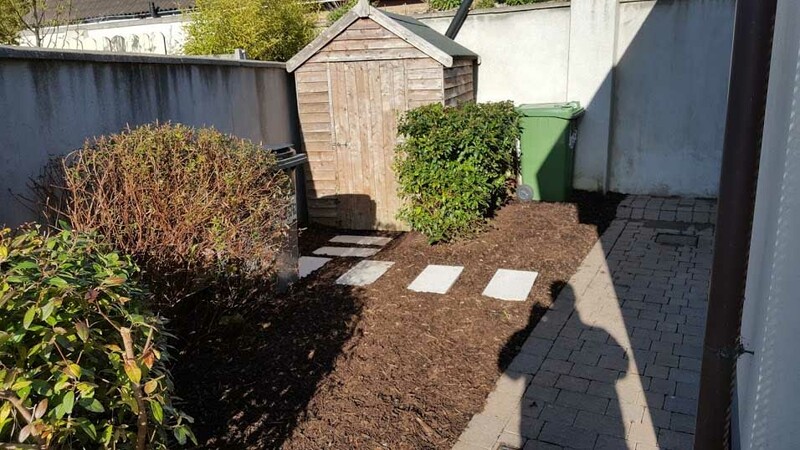 Lavin Landscape & Ground Maintenance is a creative landscape and garden design practice based in Dublin. We provide a friendly, professional and flexible design service, dedicated to delivering exciting, stylish, high quality garden and landscape solutions. Whatever the scale or nature of the project, we always aim to exceed expectations and create unique landscapes with enduring style.